Carnet Enterprises is one of exporters for used car, engines, and spare parts in Japan. 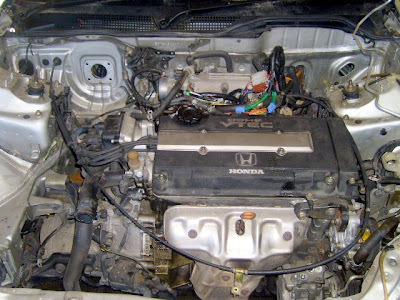 Are you interested in importing Used Engines and Parts from Japan? See you soon and Safe Drive!